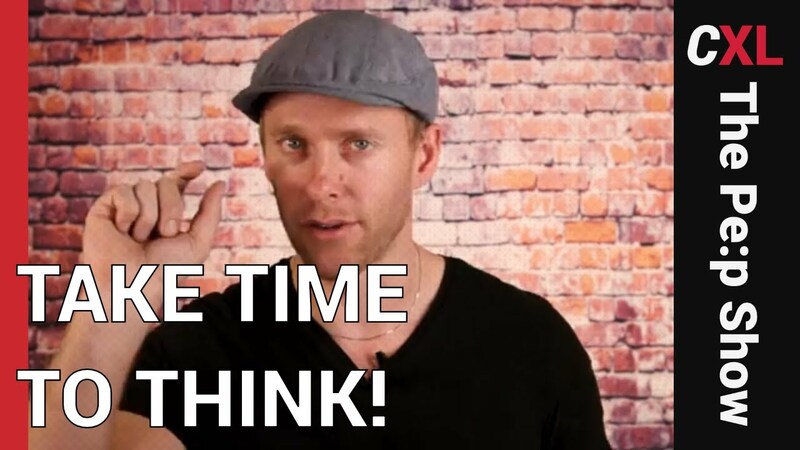 Are you taking time to think, just think? Dedicated time for thinking is the key to your own personal growth and development. In this episode, Peep discusses why and how dedicated time to just think actually creates more opportunities for growth and better quality ideas. The post Taking time to think: Do you dedicate time for thinking? Here’s why you should. appeared first on CXL.